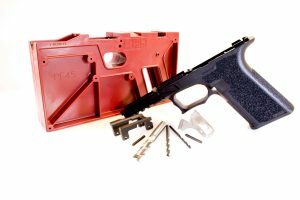 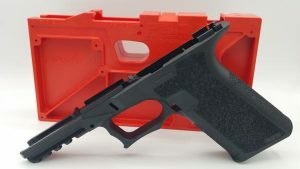 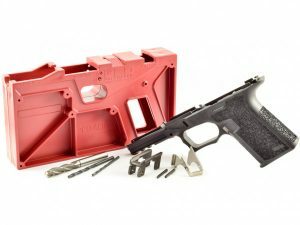 The 80% Sig compatible fire control unit (the part considered the firearm) is compatible with Sig P250, Sig P320 and the EXO-1 Chassis system. 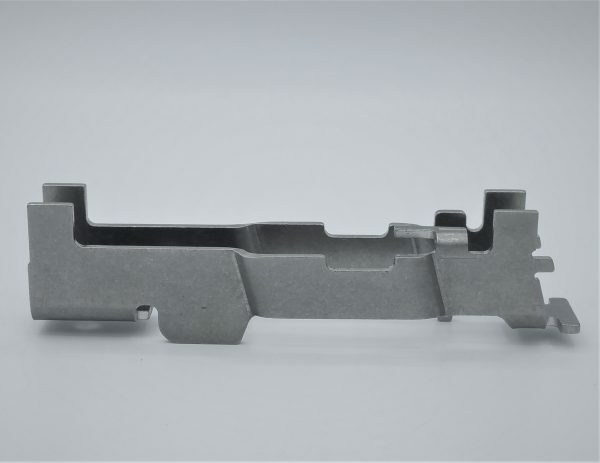 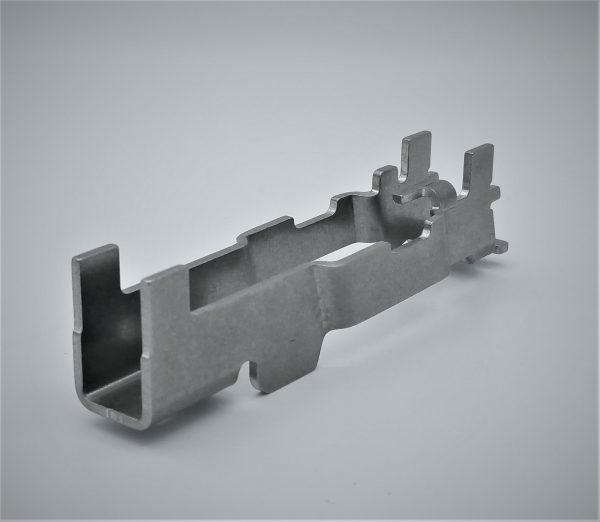 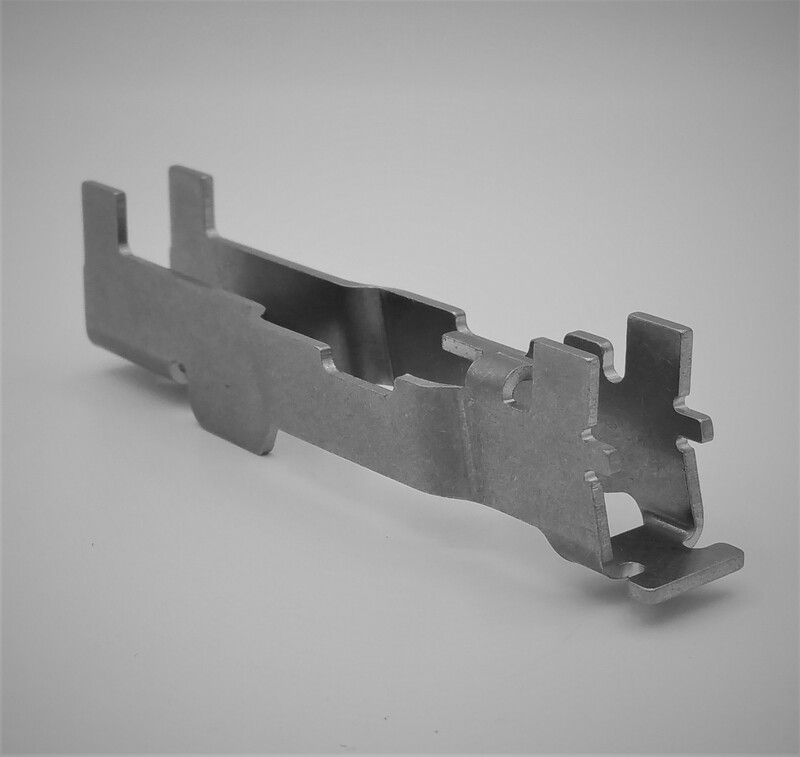 Your FCU can be made into a 9mm, 40 S&W, 357 SIG and 45acp (with slight modification). 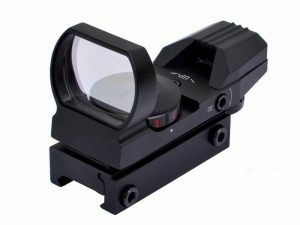 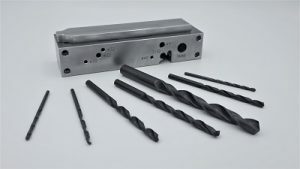 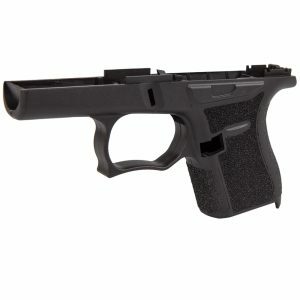 These FCUs are compatible with current p320 drop-safe upgraded parts.